Beautiful property in CCME right off of the main road. Views of Pikes Peak and rock outcroppings. 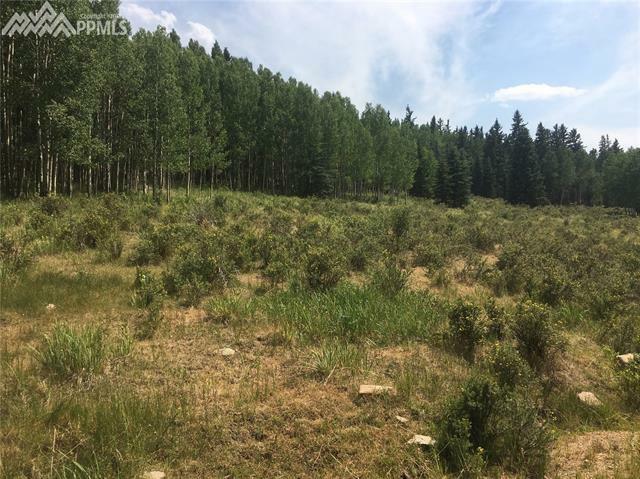 The lot is sloping and backed by a gorgeous aspen grove. The property also provides access to a community center with an indoor pool and fitness equipment. Teller 1 is just down the road, giving easy driving access to Cripple Creek and Highway 24. Just a short drive to Colorado Springs or mountain communities like Breckenridge, Monarch, and Buena Vista. Incredible building opportunity in a great mountain community.